Does the Government Shutdown Affect Social Security Payments? 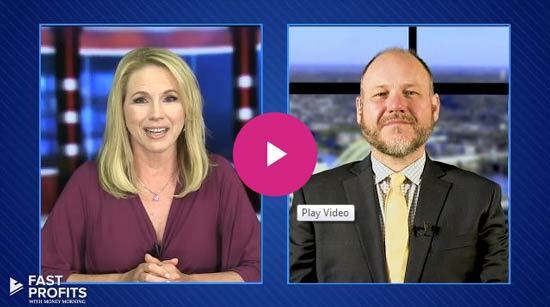 Subject: Does the Government Shutdown Affect Social Security Payments? After the U.S. Senate failed to reach an agreement on a new spending bill, the U.S. federal government shut down at midnight on Friday, Jan. 19. A government shutdown has far-reaching effects on federal operations, and it also has millions wondering how the shutdown will impact their day-to-day lives. Chief among them are American retirees who need to know how the government shutdown will affect social security payments. The answer largely depends on your current status with the nation's Social Security Administration as of last Friday at midnight. How Does This Government Shutdown Affect My Social Security? If you were receiving federal retirement benefits prior to the government shutdown, then there is a high likelihood you won't be impacted at all. 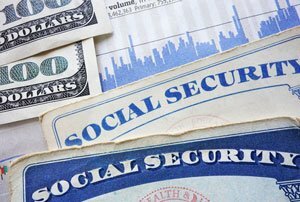 The money that funds the nation's Social Security program comes from the Social Security Trust Fund, an independent trust that is managed by the Social Security Administration. This fund and the distribution of the money in it is deemed an "essential government service" during a federal shutdown and is therefore protected from any freeze in government spending. This is similar to the way the U.S. Postal Service or air traffic controllers are treated during a shutdown. Because mail delivery and safe airways are essential to keeping the nation running smoothly, they are protected from the significant shuttering applied to other programs that are deemed "non-essential" like the National Park Service. Because social security payments are necessary for the well-being of America's retirees, it is not affected by the government shutdown. Will the Government shutdown affect social security payments for February 2019?